Finally, Paragliding is making its way to Nepal national games! 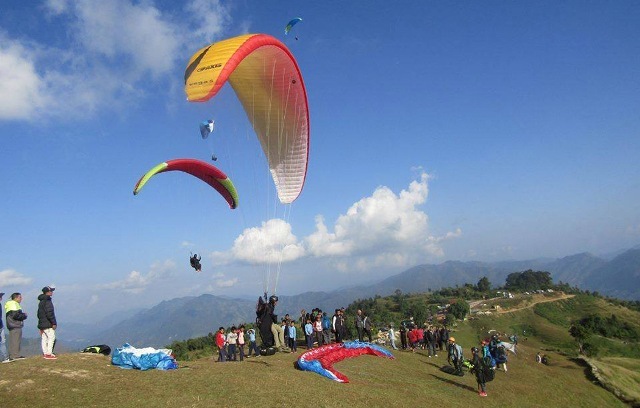 Yes, Paragliding is going to be played at the 8th Nepal National Games scheduled to be held across Province 5 from April 18, 2019. 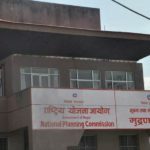 In a recent release, Nepal National Sports Council informed that the paragliding competition would be organized at Pokhara from April 19, 2019. 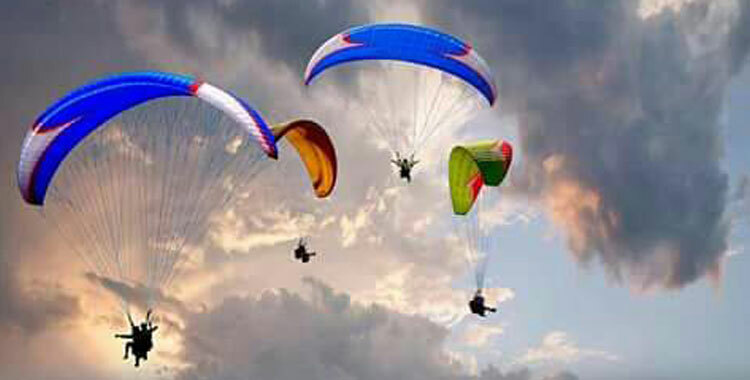 This will be the first time that paragliding will be played part of the National Games. According to General Secretary at the Nepal Paragliding and Hang Gliding Association Shailendra Raut, Nepal Army and 46 men & 9 women participants are participating in the competition for six gold medals. A team of 14 athletes including 10 men and 4 women from Tribhuvan Army Club are in the game. 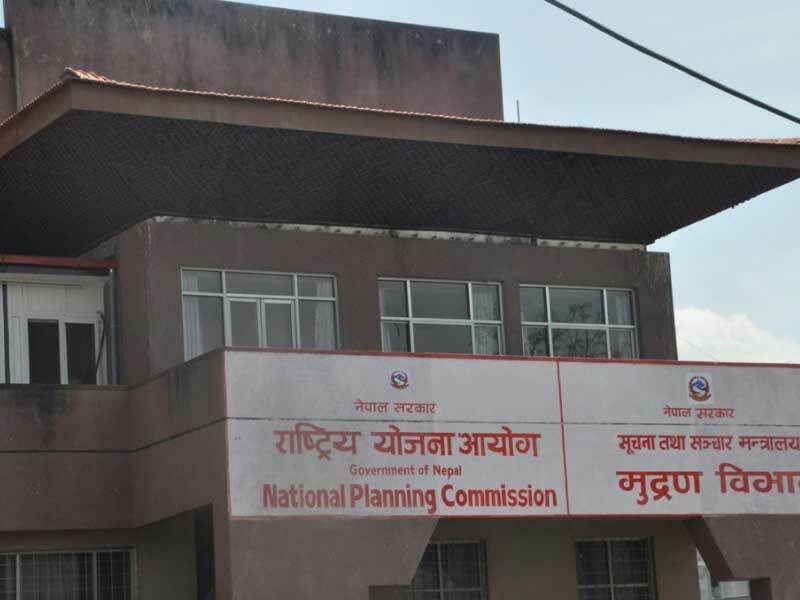 The Civil Aviation Authority of Nepal (CAAN) designated Nepal Airsports Association (NAA) as the sole authority for paragliding and hang gliding. 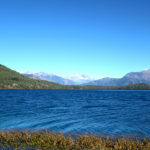 NAA’s appointment as the designated authority has come in view of increasing paragliding-related accidents reported as a result of weak monitoring and improper supervision. 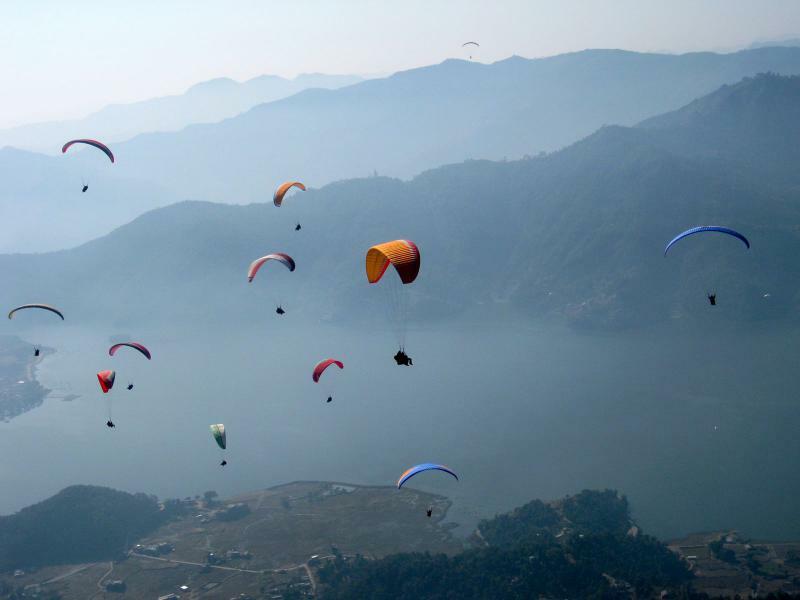 Solo Paragliding in Pokhara Takes Halt, Sindhupalchok Emerging…!